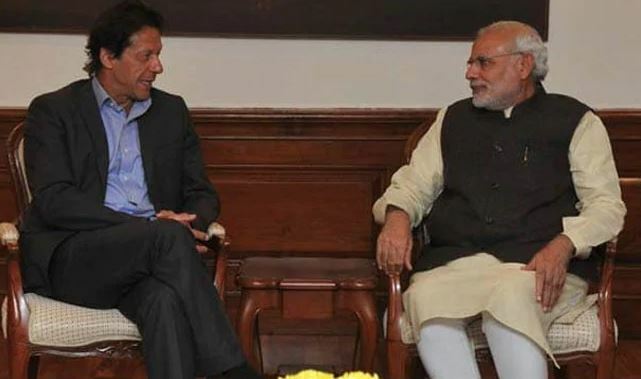 New Delhi: A day before the 2019 Lok Sabha elections begin in the country, Pakistani Prime Minister Imran Khan showed support for PM Narendra Modi by saying that both the countries will have a better chance of settling the Kashmir dispute if PM Modi-led BJP government retains power. 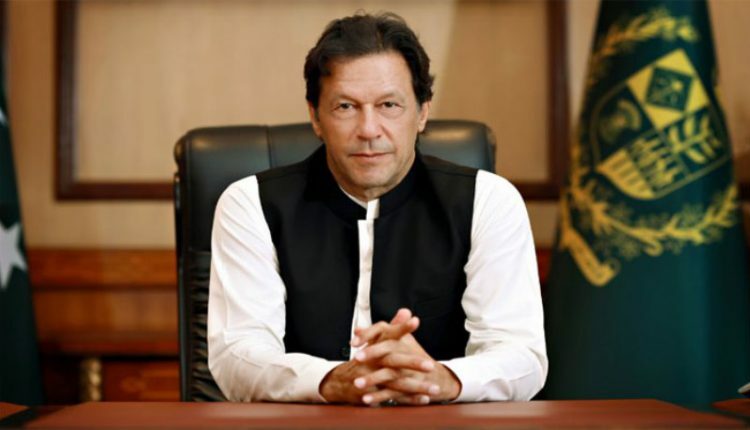 “Perhaps if the BJP – a right-wing party – wins, some kind of settlement in Kashmir could be reached,” Khan was quoted by Reuters as saying. 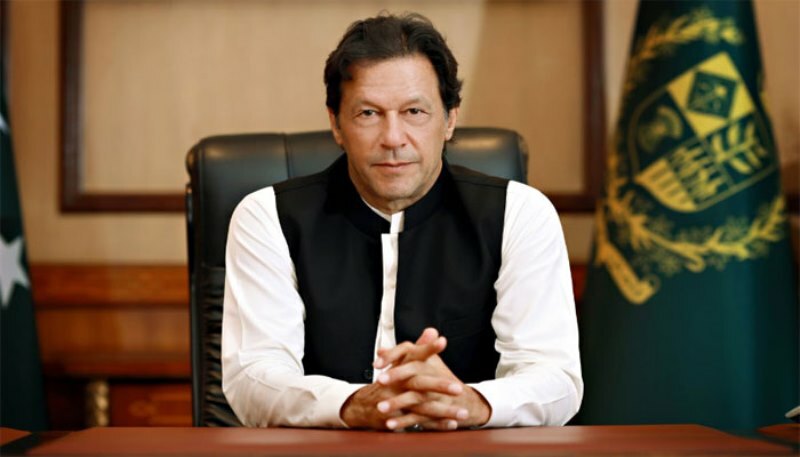 On terrorism, the Pakistani PM said Islamabad is fully committed towards the eradication of all terror networks and militants in the country with the full support of the Pakistani armed forces.